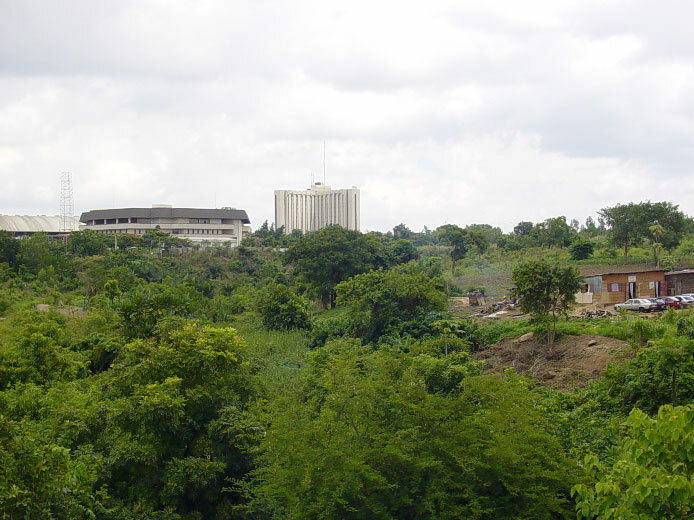 The Garki District is the area in the southwest corner of the city, having the Central District to the north and the Asokoro District to the east. 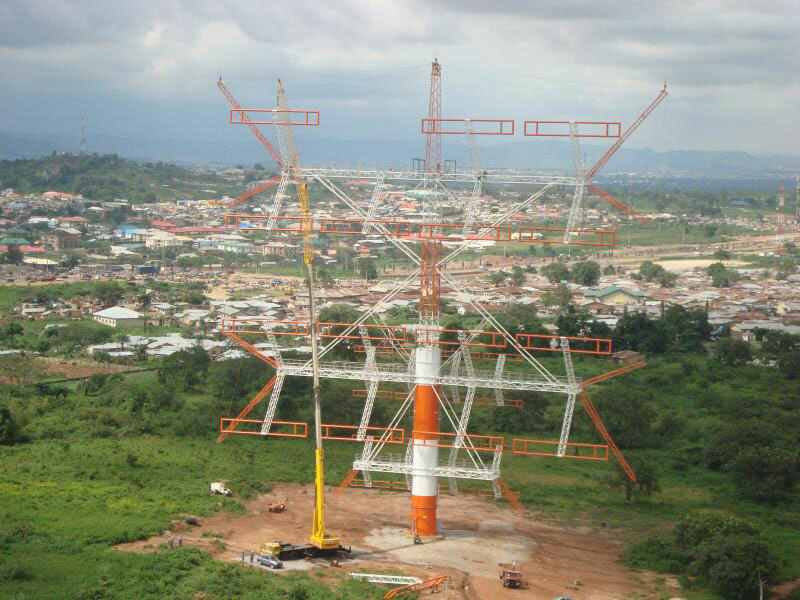 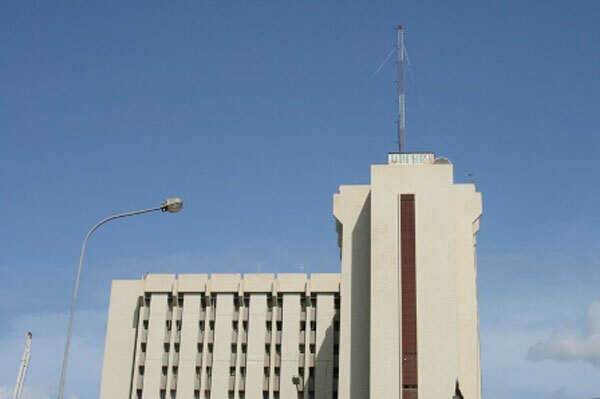 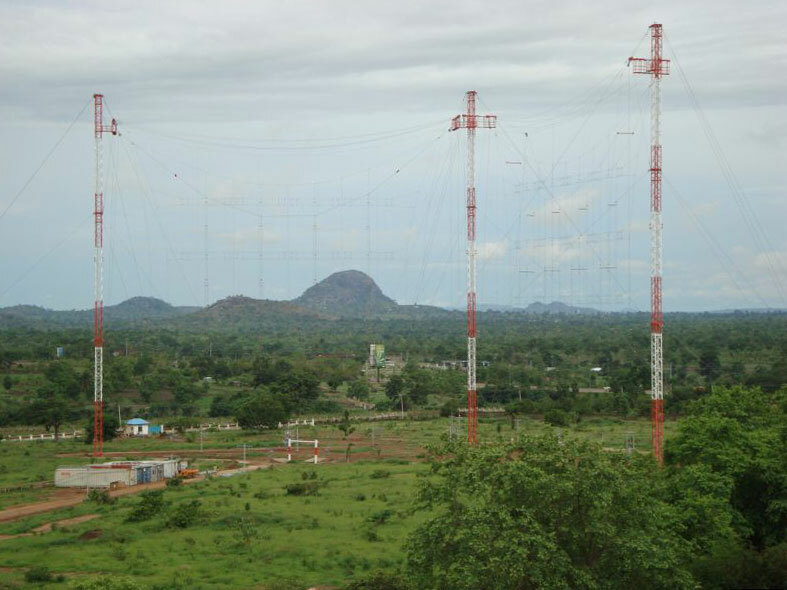 The tallest building in Garki is the Radio House. 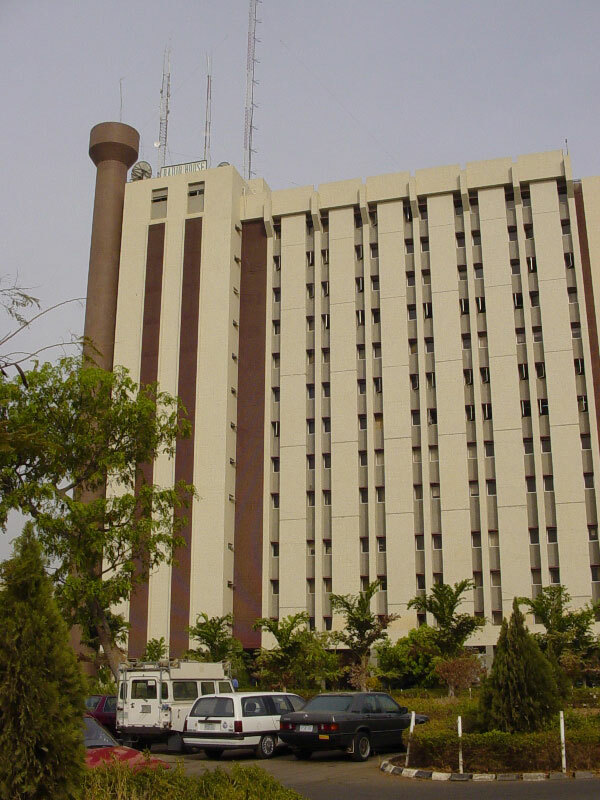 This houses the Federal Ministry of Information and Communications, and the Federal Radio Corporation of Nigeria (FRCN).